I absolutely love the colour white. (I might dress in black, but that is for slimming purposes only). I’m dreaming of moving into a white house with white interiors and if it wasn’t so bleeding cold I would check into The Ice Hotel pronto. 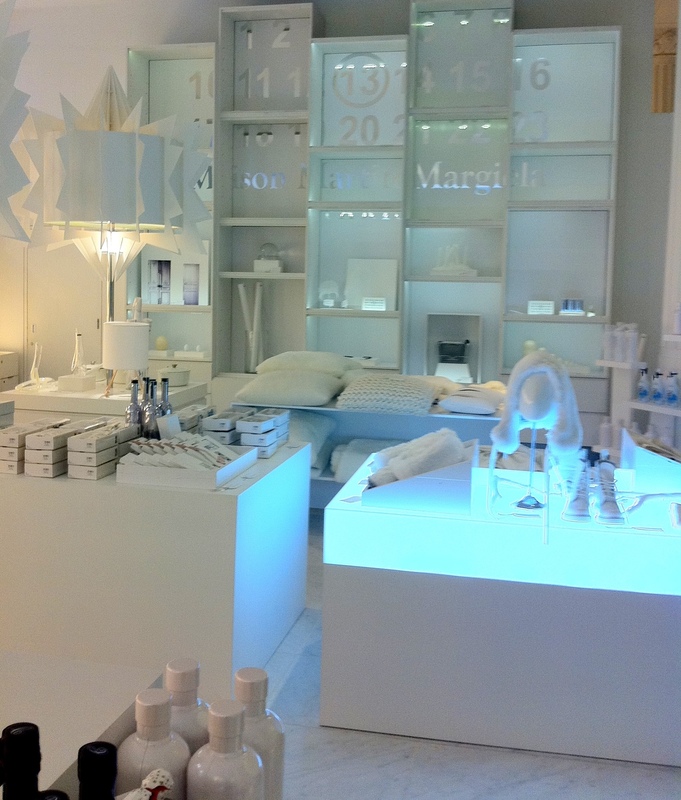 Stepping into Selfridges Concept Store my heart skipped a beat! Everything is white, Absolut Vodka bottles, Birking bags, home stuff from Martin Margiela Maison, art by Mark Quinn, ride-in Daleks, lamps, shoes, watches, you name it. Most of it is made specifically for Selfridges. I wouldn’t mind moving in! Check it out if you are in town. Ooh – I’ll have to go the next time I’m in London. And the Ice Hotel…wow!